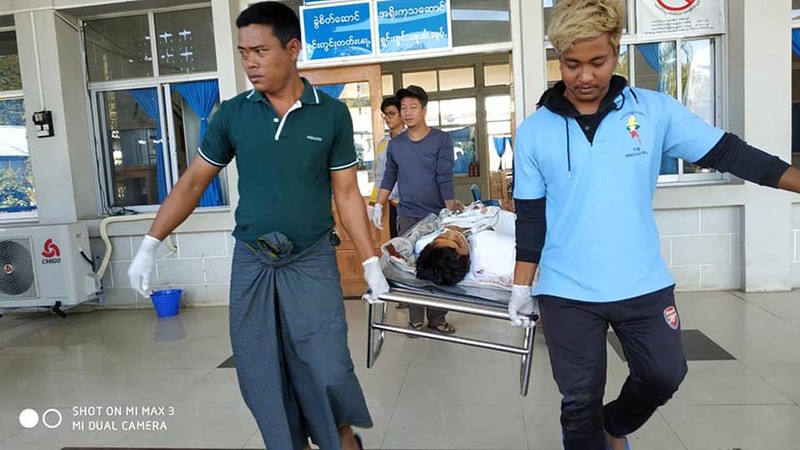 YANGON—Three civilians have died and two others were injured during a clash between the Shan State Army-North and the Shan State Army-South in a village in Shan State’s Hsipaw Township on Friday morning, according to a civil society organization helping the victims. The Shan State Army-North, the armed wing of the Shan State Progress Party (SSPP) clashed with the Shan State Army-South, the armed wing of the Restoration Council of Shan State (RCSS), at around 6 a.m. on Friday near Nar Low Village in Hsipaw Township. 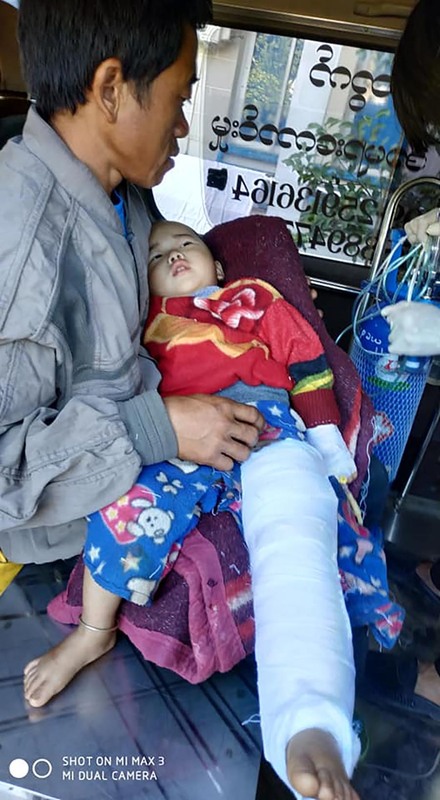 One of the wounded was a three-year-old child, said Ko Myo of the Philanthropists without Borders Association based in Hsipaw. The spokesperson for the RCSS, Lt-Col Sai Oo, confirmed the clash but said he did not know details about the situation on the ground. Lt-Col Sai Su of the SSPP put the blame on the RCSS for the civilian casualties. RCSS troops opened fire on a location where they thought SSPP troops were staying overnight near Nar Low Village on Thursday, he said. “They thought we were in the village. They dared not come into the village, so from outside, they opened fire into the village. Villagers fled in panic on tractors, and [RCSS troops] opened fire on them. Some were injured and some died,” said Lt-Col Sai Su. Only after the RCSS shot at the tractor which had civilians on board, the SSPP troops returned fire on the RCSS troops, he added. “We have no communication with them at the frontline. There were negotiations at upper levels [of the organizations] but they failed. Problems arose because they came to northern Shan State, leaving their base in southern Shan State. We have asked them to retreat, but they refused,” he said. Nar Low Village lies between the towns of Hsipaw and Lai-Hka in Loilem District, and as well as the SSPP and the RCSS, the Tatmadaw (Myanmar Army) and the Ta’ang National Liberation Army are also active in the area. On Nov.15, a clash between the Tatmadaw and the SSPP forced over 500 people from their homes in Nar Low and Meng Kai villages. The RCSS has had frequent clashes separately with the SSPP and the TNLA in northern Shan State and it also clashes frequently with the troops of the combined TNLA-SSPP group over territorial disputes in Kyaukme, Lashio and Namtu townships in northern Shan State. The RCSS clashed with the TNLA on Nov. 21 and 22 in Namtu Township and military tensions are still high in the area. The RCSS is a signatory of the Nationwide Ceasefire Agreement (NCA) and has participated in meetings of the Union Peace Conference-21st Century Panglong. The SSPP and the TNLA, however, have opted out of signing the NCA.